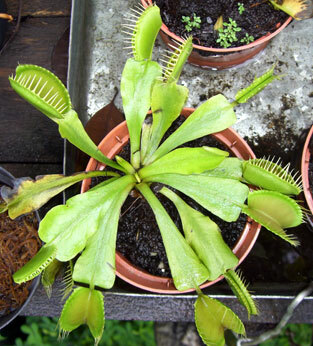 The most popular of all carnivorous plants. 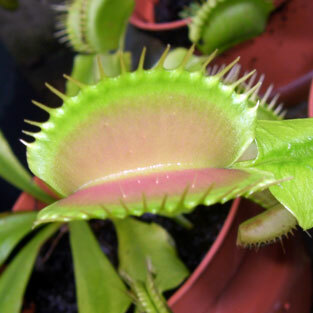 Carnivorous collection must. 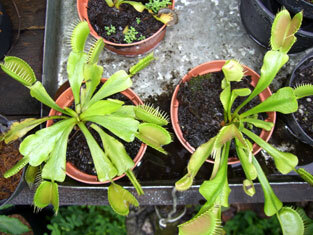 VFt has only 1 specie but has many forms. I got the common specimen. I am still exprimenting on growth here in the the islands.